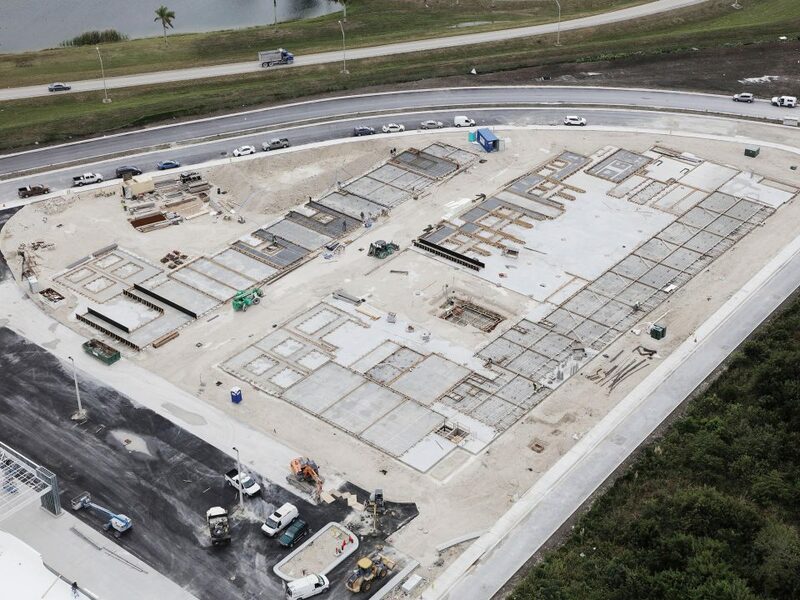 We are proud to announce that we have been chosen to build the Sawgrass North Commercial Plaza project. The two 30,000 SF tilt-up retail buildings in Lauderhill, FL featuring three dimensional “concrete origami” structures at the front of the buildings. 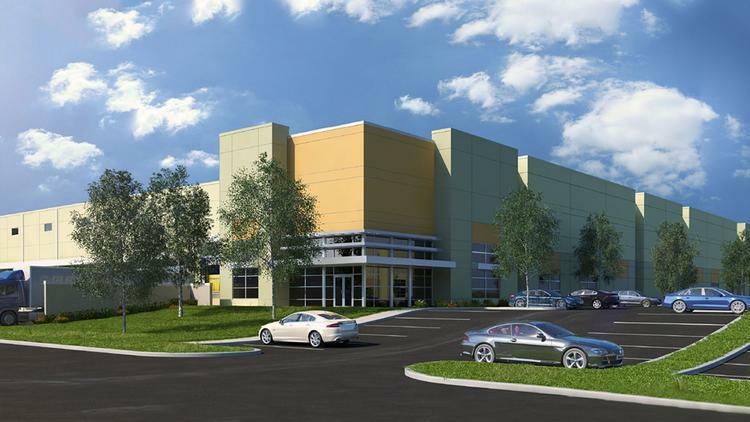 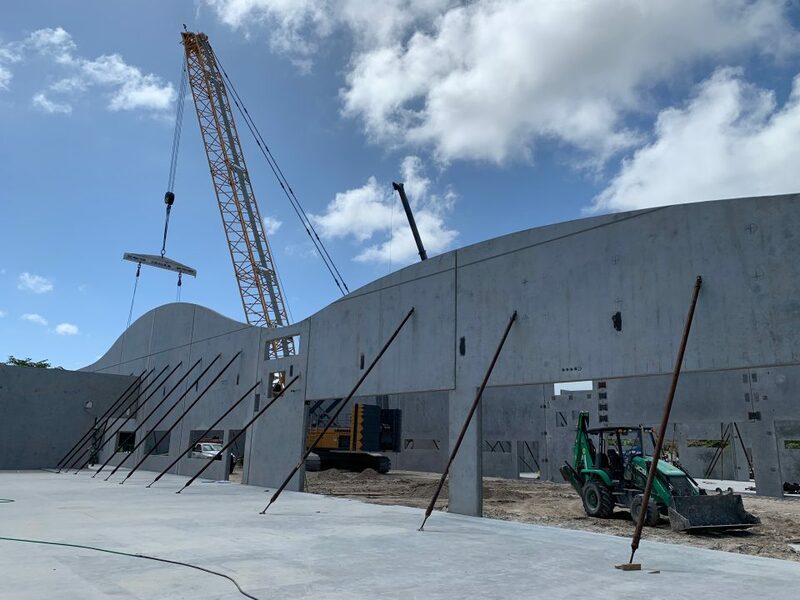 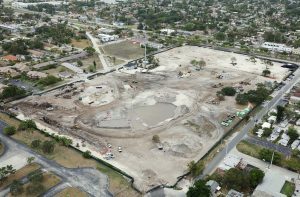 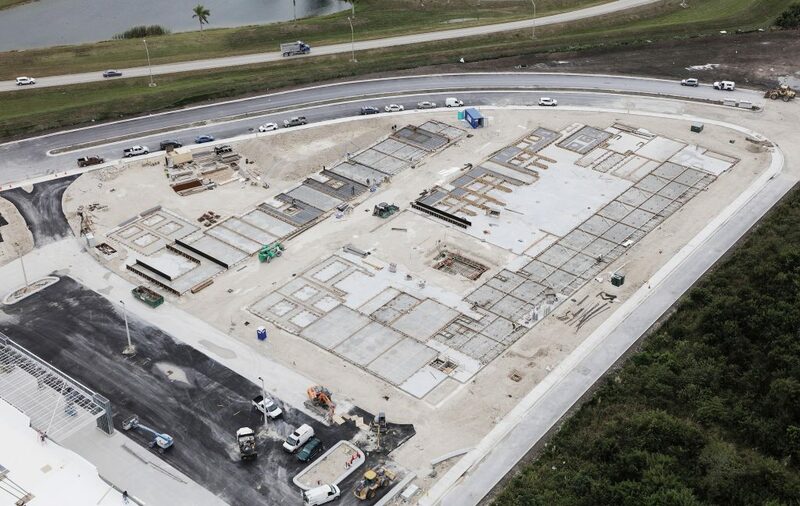 The 215,000 SF Sawgrass Bend Commerce Center, Building “D” in Coral Springs, FL was recently awarded to Victory Concrete. 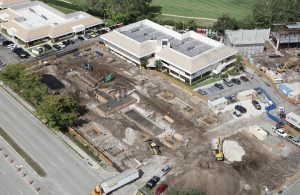 Foundation package nearing completion at JFK Hospital- Parking Garage. 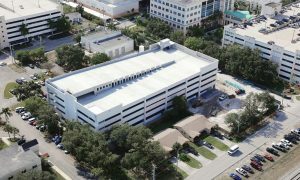 Topping out at the Aventura Hospital- Parking Garage. 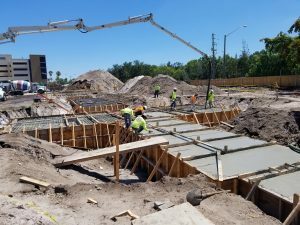 Peter Bluesten Park- YMCA underway.